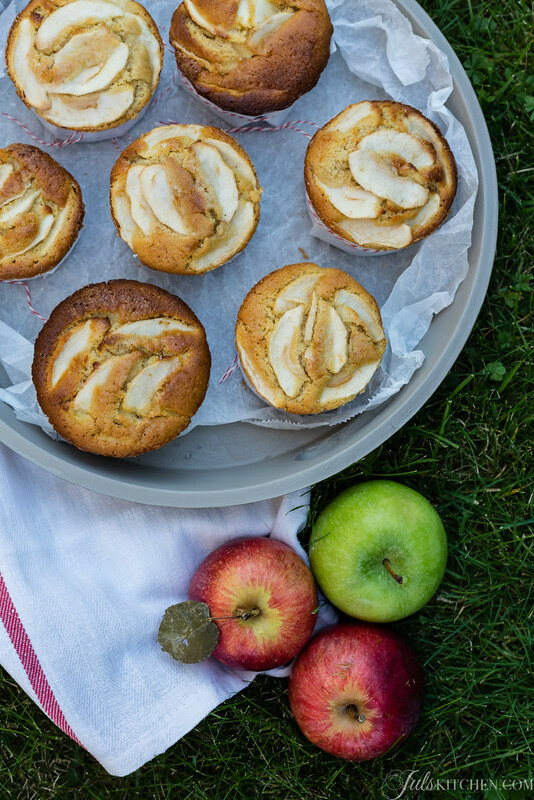 Tiny apple cakes for the weekend. When I was at high school I was already following a health-conscious diet, if you do not consider all the chocolate I used to have in afternoon while studying. During the morning break a stall would pop up in the school hall, selling a feast of snacks and panini, some of them big as a whole bread loaf, stuffed with layers of cheese and ham. They would even sell hot dogs. Just imagine having a hot dog with mustard, mayonnaise and ketchup in between Latin and Philosophy. At that time I had two best friends, Simona and Federica. We would walk past the crowd around the panini vendor with an apple in our hands. I used to bring the apple from home, washed and wrapped in a piece of kitchen paper. It wait patiently in my bag on the floor in my class, then as soon as the bell break would ring, we would run out to walk in the athletic field. We had just fifteen minutes in between our classes, enough to get some fresh air, gossip about our crushes and eat an apple bite after bite, as in toothpaste advertising. It was our hallmark. No chips, no panini, no focaccia nor cigarette and coffee. We were the apple girls. I was so proud. The apple was for me a symbol of everything light, gentle, romantic, poetic. My classical studies were not helping, enriching the symbol of additional meanings. I was so fond of this conceptual universe enclosed in an apple that I chose it as the logo of my blog. Simple and domestic, romantic enough, juicy, fragrant, accessible, sensual, everyday food. The apple knows how to tell stories that fascinate generations of men since immemorial time. 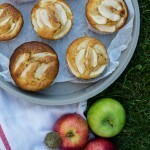 I baked these tiny apple cakes a few weekends ago: their orange and Cointreau smell still lingers in my dreams. The quest for the perfect apple cake is like searching for the Holy Grail: infinite, legendary, epic, exciting. Each season brings new ideas, scents and textures. Have I reached the perfection? Nope, and I’m happy to keep on searching and experimenting. One year my perfect apple cake is embodied by an apple pie with a crisp shell covered with grains of sugar and a melting filling, the next year I’ll vow eternal love to a cinnamon pound cake enriched by cubes of apples and a good dose of warming spices. This year I’m all about tiny cakes, which you can hold in one hand. These are perfect for those who are hungry for life and sweet treats, but also large enough to be romantically shared, bite after bite. I am pretty sure you have your favourite recipe for an apple cake, and you rightly believe it’s the best one. 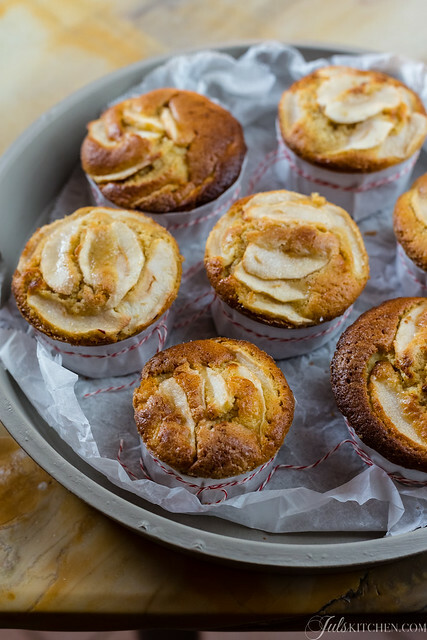 However, if you want to give a chance to this recipe and bake a tray of honey scented tiny apple cakes, which are soft and dotted with small cubes of apple, run into the kitchen and add it to your repertoire for the days when a bite of cake and a cup of tea can soothe all the pain. Whisk the eggs with sugar and honey until light and foamy. Add yogurt, orange peel, vanilla essence and Cointreau. Sift the flour with salt and baking powder and fold it into the batter. Finally add the melted butter. Stir until you'll get a smooth and heavenly scented batter. Now add the apples, peeled and cut into cubes, and gently stir them in. Butter 8 ramekins and dust them with breadcrumbs and cane sugar. Do not skip this step: it will add a nice crispness to the cakes and prevent them from sticking to the ramekins. Spoon the apple batter into each ramekin, filling them up almost to the edge. 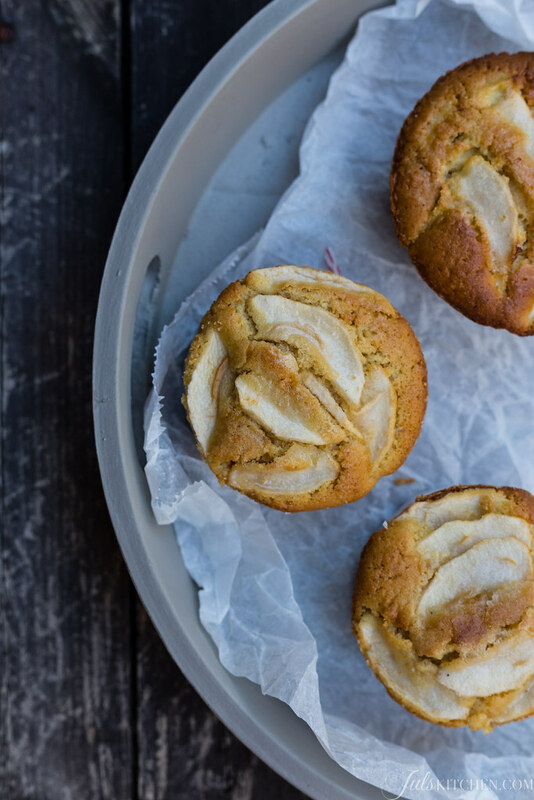 Decorate each cake with a few slices of apple and sprinkle them with some cane sugar. Bake for about 30 minutes or until golden brown on top and slightly moist inside. 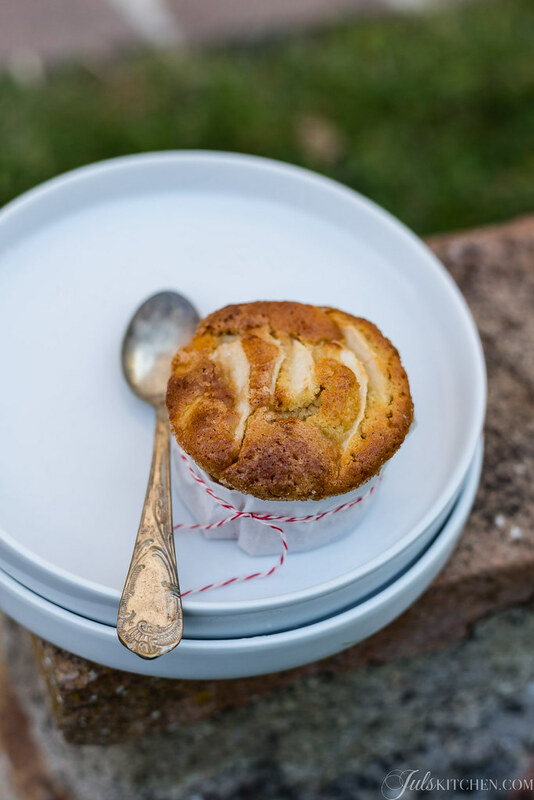 Gently remove the apple cakes from the ramekins and serve them, warm or cold. Are you ready to bake for the whole weekend? Here a few recipes you can enjoy while using up all the crisp seasonal apples you will find at the market. Michael Ruhlman’s tarte tatin, a French classic. Now the final question. 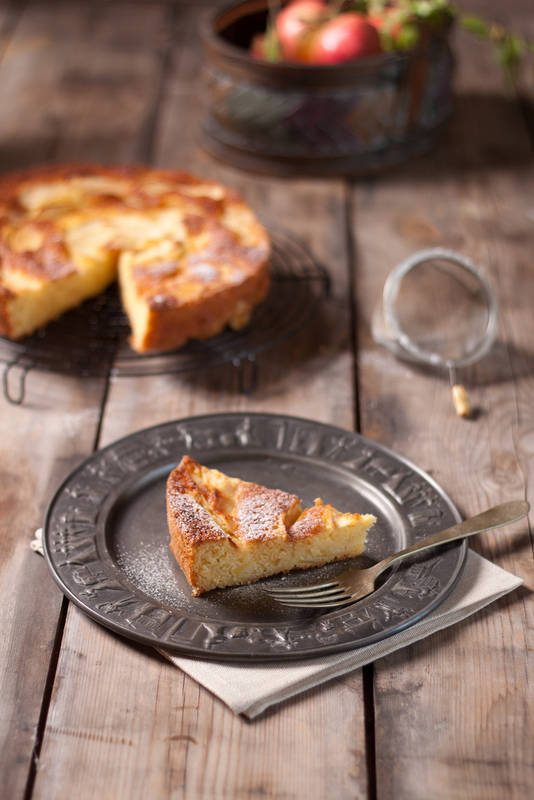 Which is your favourite apple cake, or, at least, the last apple cake you baked? An apple cake for Dario’s Food styling and food photography workshop Tuscan Nutella and meringue tart Persimmon cake with whole spelt flour Gluten free butternut squash bundt cake. Things you bake after a walk. Apples are also universal! 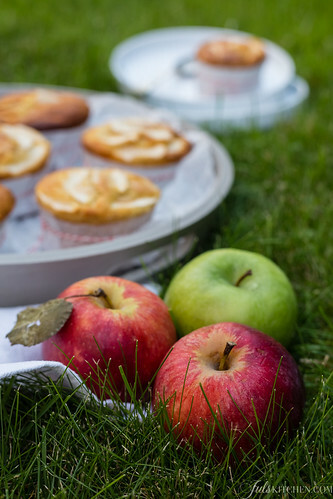 Amazing thing is that I have so many school related memories with apples and apple cakes too! Since the very first year of school my mum gave me 2 snacks, one usually her homemade cake, and the other almost always an apple. She insisted I ate the apple after the first snack, so that it would work as brushing my teeth! Among her homemade cakes there was a famous apple cake with a foamy cream on top and almond flakes. A few months ago I asked her for the recipe and I realized that most probably that foamy cream was supposed to be a meringue that never worked! But I (and everybody else) loved it that way. If I remake it, I’ll make the foamy cream instead of the meringue. You mum us a very savvy woman! I’d be so curious to see the famous apple cake with a foamy cream on top and almond flakes. It must have been soo good, even if that foamy top was supposed to be a meringue! Lovely little cakes and what gorgeously seasonal flavors! Luv these little apple cakes. The size is perfect and they must smell wonderful! Indeed, the size is perfect for one if you love cakes, or even perfect for sharing if you’re in a romantic mood! previous post: November. 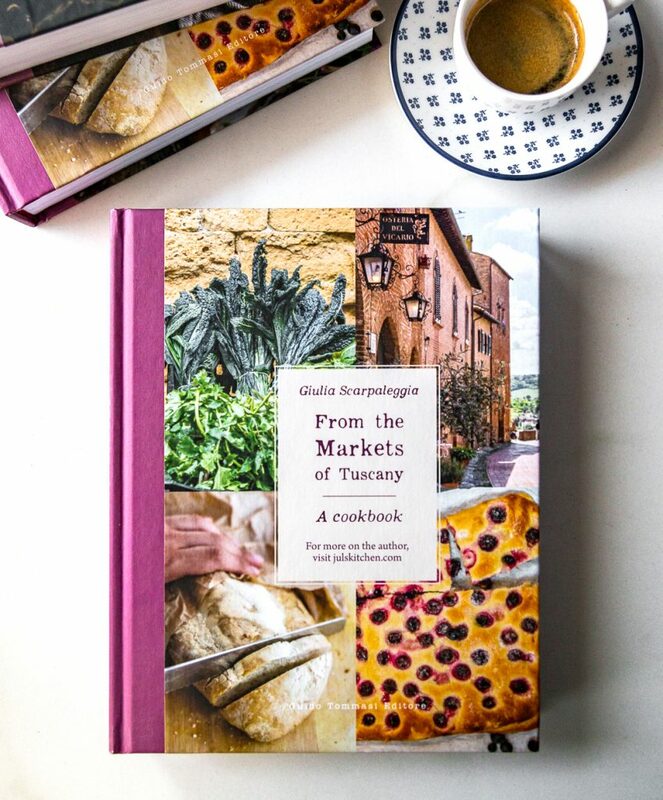 What to pick up at the market? next post: Citrus pound cake. Where everything began.